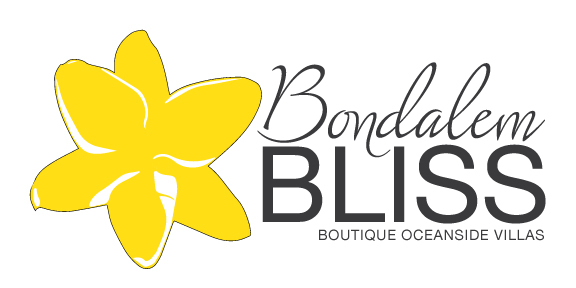 We graciously welcome you to Bondalem Bliss! Our newly converted home to a boutique villa came from a passion to share the beauty of our property. North Bali is not saturated with tourists or traffic, but instead is a quiet and nurturing place that allows you to find true peace and healing. Spend time bonding with family or friends, plan your own yoga or meditation retreat, explore the ocean with the perfect dive or snorkle our amazing reefs, or just escape the South for a few days. We are perfectly located to most of Bali’s must see sights, and we will make all arrangements for your perfect day trips. Bondalem Bliss is the place to be if you’re looking for relaxation, rejuvenation, culture and a bit of adventure. Let us cater your perfect holiday. Come find the Bliss you’re looking for. Plan your vacation now! Best prices guaranteed!